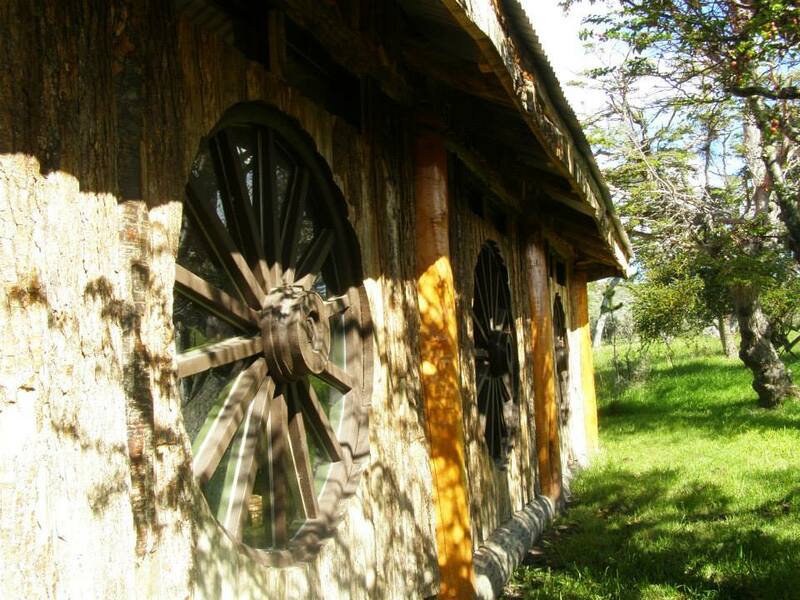 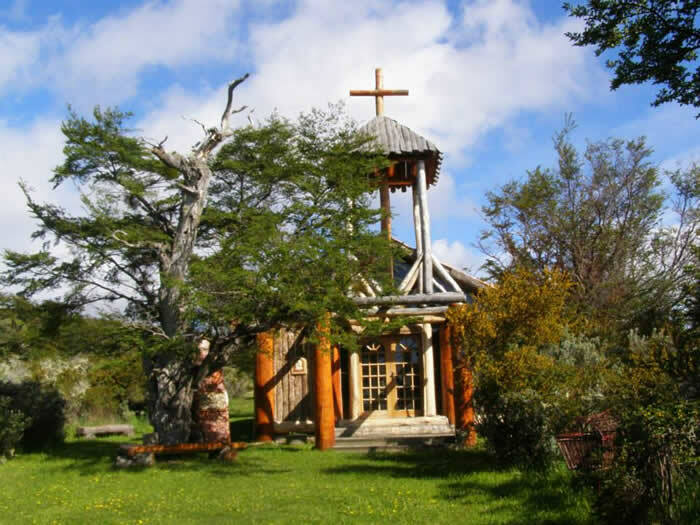 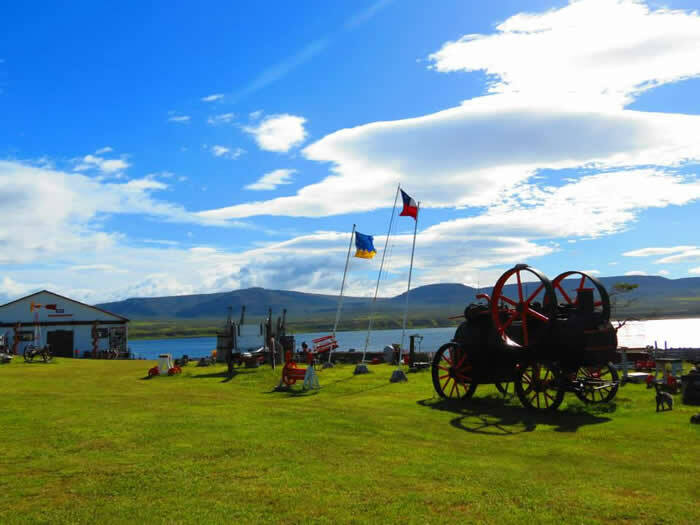 Anyone visiting Patagonia should have experienced at least one ‘asado al palo’. 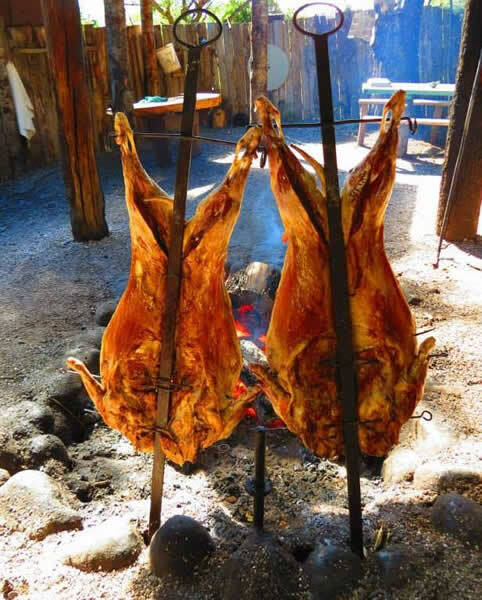 The sheep station of Estancia Fitz Roy lays on a traditional meal, during which an entire lamb is grilled patiently, in one piece. 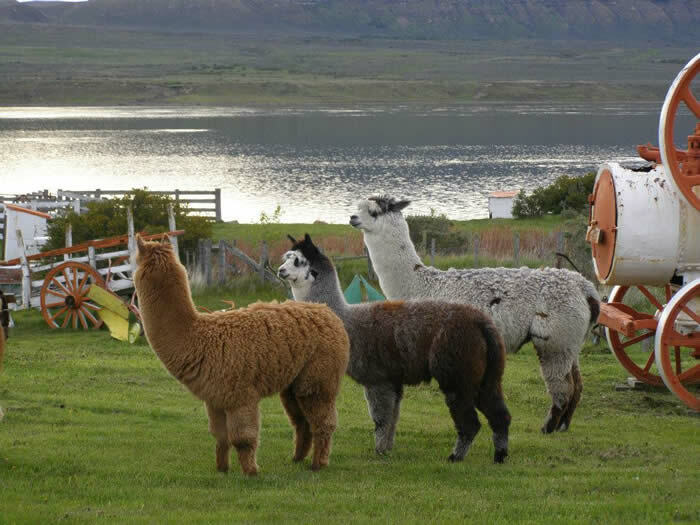 The farm is reached by crossing to the island of Riesco by ferry, where visitors are welcomed by the owners themselves, and where they can visit the farm’s very own museum that illustrates the everyday life of the former native population. 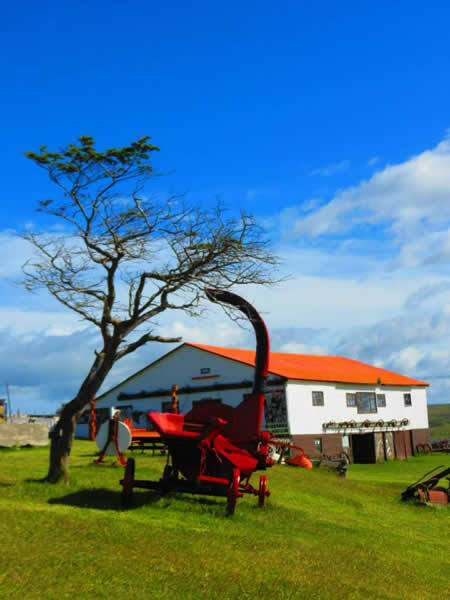 Afterwards, the delicious grill is ready, which is followed by an opportunity to watch professional sheep shearers during their work.